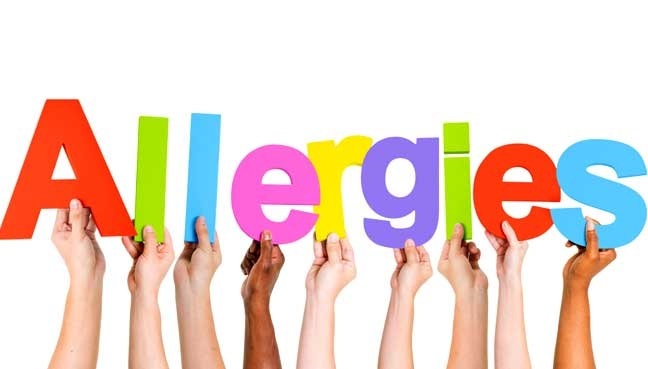 The term ‘Allergy’ can be defined as a type of hypersensitivity which results from the extreme reaction of the immune system to certain ‘allergens’ (substances which trigger an allergy). 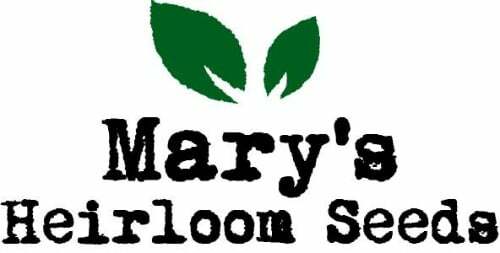 Seasonal allergens (such as pollen, yeasts, weeds, grass, etc.). Although these substances (allergens) do not pose any problem for most people, they are treated as a threat by the immune system of allergic individuals; and thus prompt the immune system to produce an inappropriate (overactive) response. When allergic individuals come in contact with a potential allergen, their body releases some chemicals, particularly histamine (which are considered ‘Immunoglobulin E’ — or IgE — antibodies). The activity from an excessive amount of histamine is the main cause of allergies. The allergies which are triggered by the production of histamine and some other chemicals are categorized as IgE mediated allergies. Besides these allergies, there are some non-IgE mediated allergies also, where the immune system may respond to allergies even though no IgE antibodies are produced. The mechanism of non-IgE mediated allergies is not clearly known. Severe allergies — termed as ‘anaphylactic shock’ — can be life-threatening, as they can cause acute asthma attack, drastic swelling of throat, and a drop in blood pressure. In addition, allergies can also cause dermatitis, sinusitis, and other infections, as well as fungal complications involving lungs (such as Allergic fungal sinusitis and Allergic Broncho pulmonary aspergillosis). Curcumin is the main ingredient of the ‘Curcuma longa’ (Haridra) herb, a member of the ginger family (Zingiberaceae). From the underground stems (rhizomes) of the Curcuma longa herb, a wonderful household spice — commonly called ‘Haldi’ in Hindi and ‘Turmeric’ in English — is derived. Curcumin is widely known, since ancient times, for its proven effectiveness in preventing the activation of allergic reactions, when administered orally or topically. It is very beneficial in reducing the release of histamine and other IgE antibodies into the bloodstream; thereby stopping the onset of allergic reactions. Curcumin is widely used in Ayurveda, Unani, naturopathy and other alternative medicine systems, for effectively treating asthma, food allergies, skin allergies and nasal allergies. On the basis of its diverse activities, Curuma longa has the capability to detoxify the liver, fight allergies, boost immunity, balance cholesterol levels, stimulate digestion, and improve skin complexion. The herb has been clinically proven to support the immune system and strengthen its resistance to common allergies. Several recent studies have revealed that Curcumin has the potential to induce ‘immunomodulation’ and plays an associated role in the amelioration of allergy. With the underlying pathophysiology of atopic allergic reactions being the secretion of cytokines like TNF-α and IL-4 by the mast cells, the results of Curcumin-related research has shown that Curcumin can not only inhibit (block) the secretion of cytokines, but can also block the antigen mediated activation of mast cells. 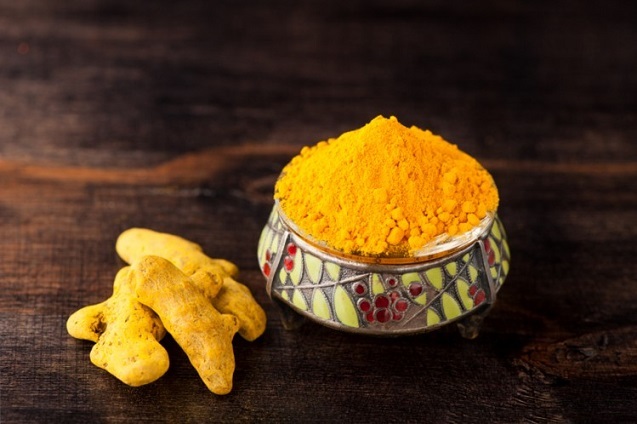 In scientific testing, Curcumin has been found to substantially reduce airway constriction and over-response; and in cell studies, Curcumin reduced inflammatory marker production in lung tissue. On the whole, studies have shown that the use of Curcumin is an excellent choice for people suffering from allergies and asthma. Based on the suggestions from recent studies, and the years long use of turmeric in treating allergies. The Curcumin component of turmeric acts as an excellent decongestant and is, therefore, very helpful in treating the symptoms of allergies. The natural ‘anti-histamine’ property of Curcumin leads to a noteworthy reduction in the release of histamines in the blood/body, thereby lessening hyperactivity reactions associated with allergies. Curcumin exhibits remarkable antibacterial, anti-inflammatory and analgesic properties which are extremely useful for managing allergies and alleviating their symptoms. Regular use of turmeric can definitely protect the body against the frequent allergic attacks and from the reactions of different allergies on the body. The Curcumin in turmeric can effectively control allergies by relieving allergic individuals from immunological reactions, especially when turmeric is combined with Boswellia, licorice root or other beneficial herbs. Turmeric/Curcumin can be used by allergy-prone individuals regularly several times till they get relief from the symptoms of acute and chronic allergies. The use of turmeric/curcumin can naturally inhibit ‘Leukotriene’ which is a kind of allergy that leads to bronchial asthma and other lung problems. Curcumin is also very effective in relieving allergic conjunctivitis (painful swelling and redness of the eyes). 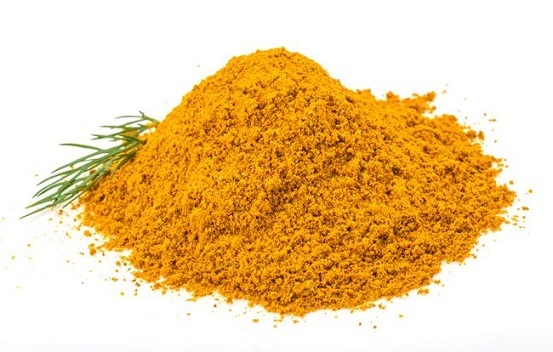 The immunomodulatory action of Curcumin can strengthen the immune system of the body and make it capable of fighting against most microbial infections. Curcumin can improve the resistance of cells against infection and malignancy. Curcumin is very effective in working on various receptors for controlling inflammation and pain, without causing any adverse effects. Conclusion: Curcumin is an extremely effective inflammatory mediator inhibitor for allergic reactions. It can prevent the accumulation of inflammatory cells while also preventing constriction of airways. Curcumin is also helpful in decreasing mucus production; and it anti-allergic properties are very useful in reducing the incidences of asthma induced by allergy. Moreover, Curcumin also works in a synchronized way, to have an effective influence on cellular membranes for organizing them more orderly manner. 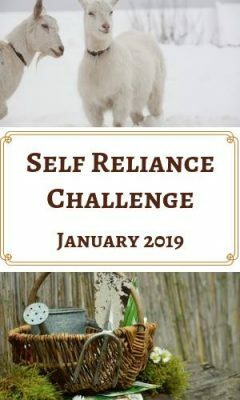 Author Bio: This article is written by DR. Vikram Chauhan (MD – AYURVEDA). He is an expert Ayurvedic practitioner based in Chandigarh, India and doing his practice in Mohali, India. He is spreading the knowledge of Ayurveda (Ancient healing treatment), not only in India but also abroad. Also he is the CEO and Founder of Planet Ayurveda Products, Planet Ayurveda Clinic and Krishna Herbal Company. To get enough of it to help you with allergies you need to take a good quality supplement of Curcumin. Putting it in food is good but you don’t get enough of it and it should be the the pure Curcumin too – turmeric is a product derived from Curcumin. Thanks for stopping by and commenting. Have a healthy happy & blessed day! I’ve used curcumin with black pepper extract for quite a while and have found that mixture to be more effective than the curcumin by itself. It’s been very helpful for joint inflammation. Thanks for the great article! My understanding is that the black pepper helps the body absorb the curcumin because it contains a compound called piperine that help the gut and liver metabolize the curcumin and increases the beneficial effects to the body. Curcumin has so many health benefits and joint pain and helping allergies is just a few of the many ways our bodies can benefit from the use of it. Thanks for stopping by and sharing your thoughts. Have a healthy, happy & blessed Christmas and New Year.